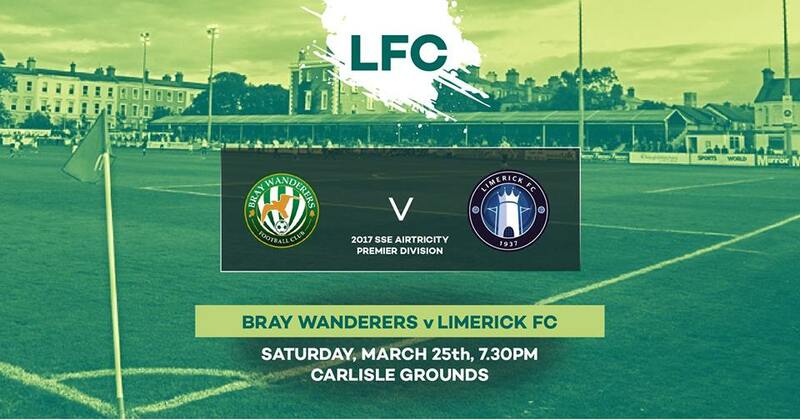 Bray Wanderers FC are looking forward to welcoming Limerick FC and all associated with the club to the Carlisle Grounds on Saturday 25th March, Kick off 7:30pm. 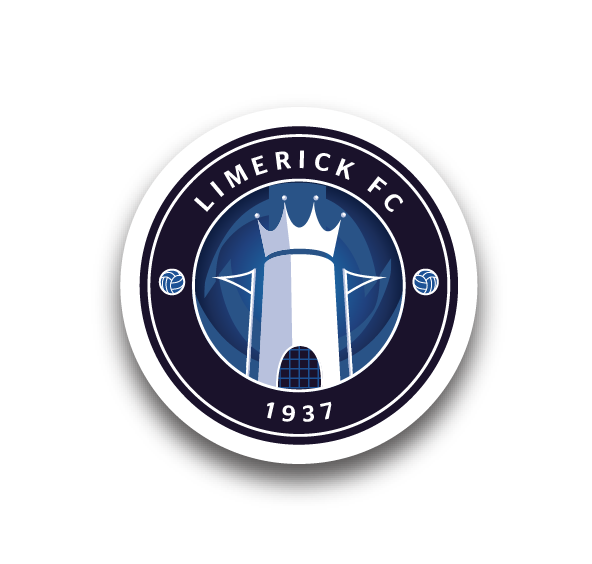 Supporters traveling by bus should note that bus drop offs are not permitted outside the Carlisle Grounds on the Quinsborough Road. 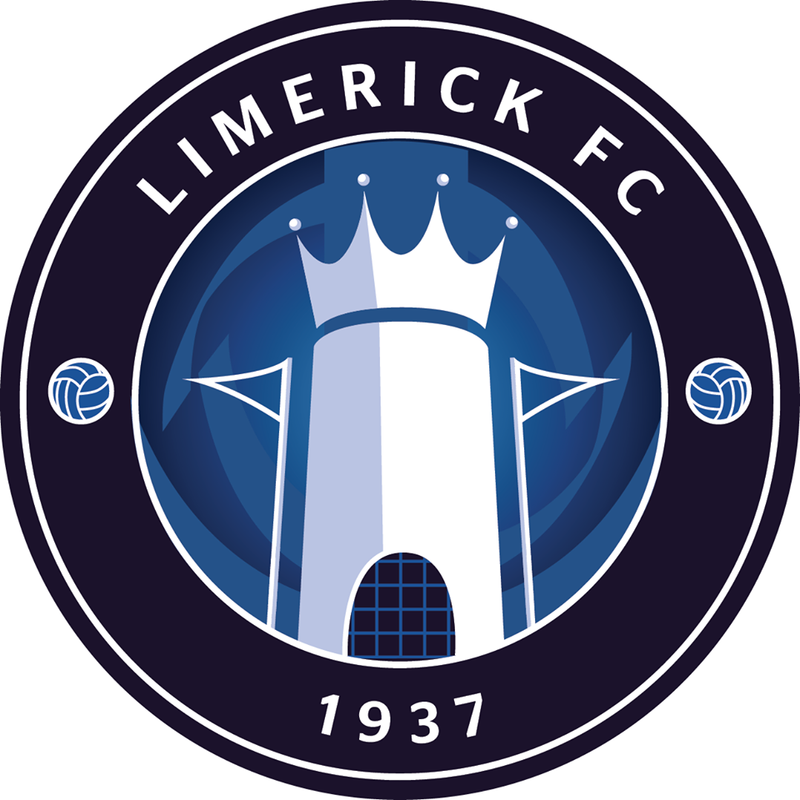 Travelling Limerick supporters can avail of public parking in the vicinity of the Carlisle Grounds. Please note these are pay and display areas. As we are located in a residential area we would ask that supporters please respect the local environs. For supporters availing of public transport, the Carlisle Grounds is well served by a variety of transport options with Irish Rail DART and Intercity Services all serving Bray station located beside the Carlisle Grounds. Dublin Bus also offers easy access to Bray with the 145 bus from Heuston Station running at intervals of 10 minutes to Bray Main Street, located a 2 minute walk from the Carlisle Grounds. Upon entry our stewards will perform a quick search for prohibited items. We thank you in advance for you co-operation in this matter. Supporters who wish to hang permitted flags can do so but are asked not to cover any of our sponsors advertising hoardings pitch side. Hot food is available in the Carlisle Grounds along with Tea, Coffee and other catering options. This season you can pre-order your food for half time through the Sidewalk Catering Mobile App, beat the queues at half time by downloading the app from the App Store or Google Play store and place your order for collection at halftime.